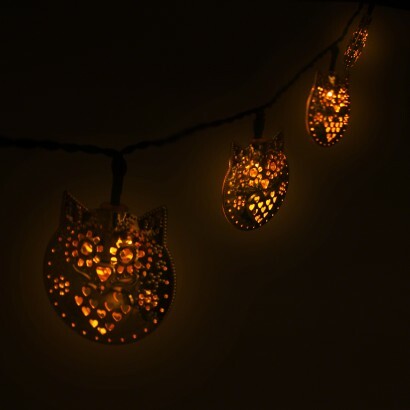 With their rounded bodies and sweet filigree design, these solar owl stringlights add a touch of sparkle to your garden. 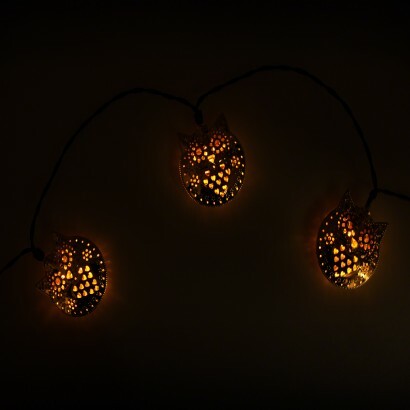 Lit by warm white LEDs, the light shines through the filigree pattern illuminating the body of each owl and casting pretty shadows onto surrounding surfaces bringing your garden to life at night. 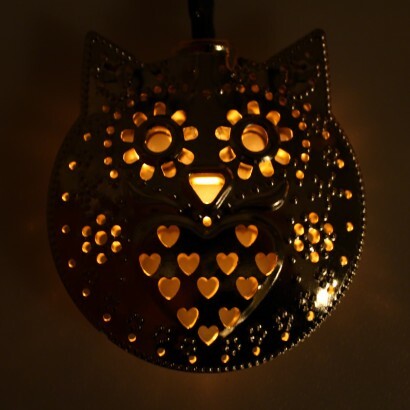 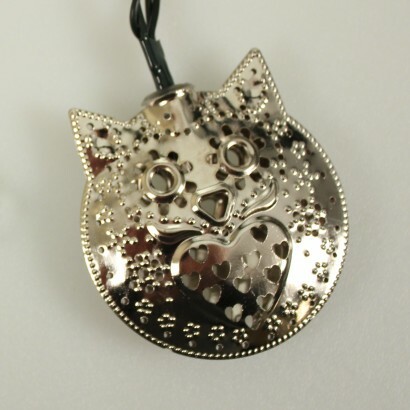 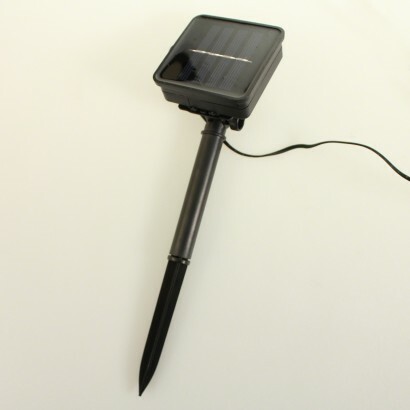 Solar powered, place the solar panel where it'll receive maximum exposure to light and with 2m of wire from the solar panel to the first owl, there's plenty of lead for you to decorate even the darkest corners of your garden.